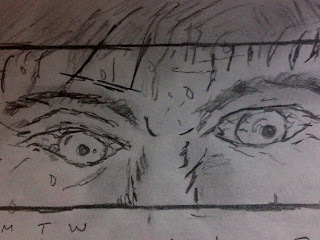 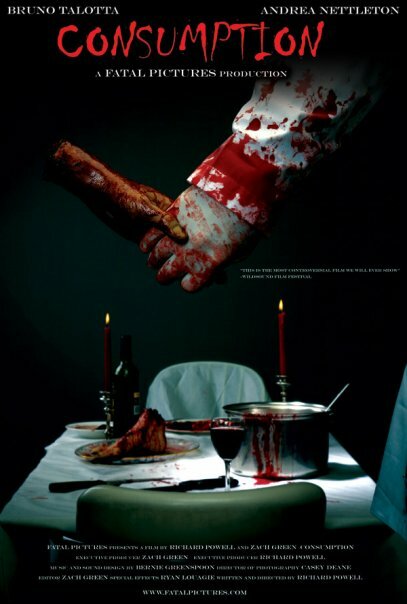 Fatal Pictures is currently in pre production on their third short film titled "fəˈmɪlyər"
Set to goto camera early March (2011). 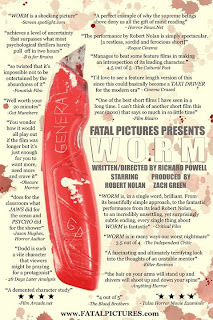 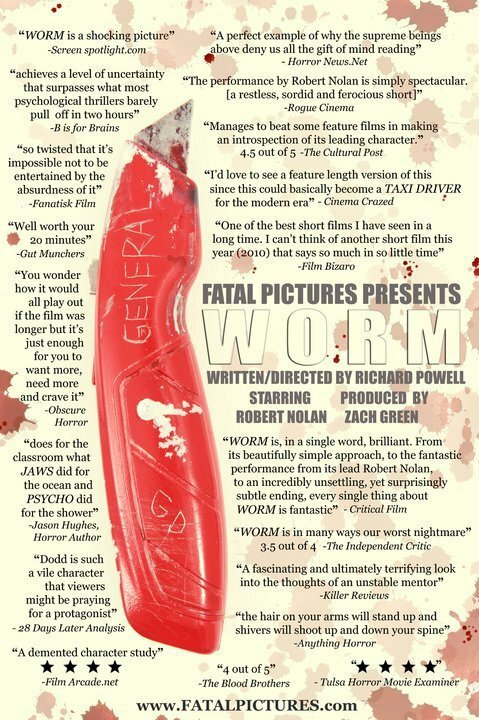 Zach Green & Richard Powell of Fatal Pictures & Star of the short film "WORM"
latest film "WORM". 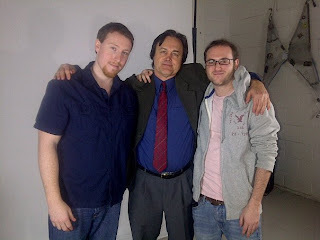 That will be airing on Rogers TV starting this February. 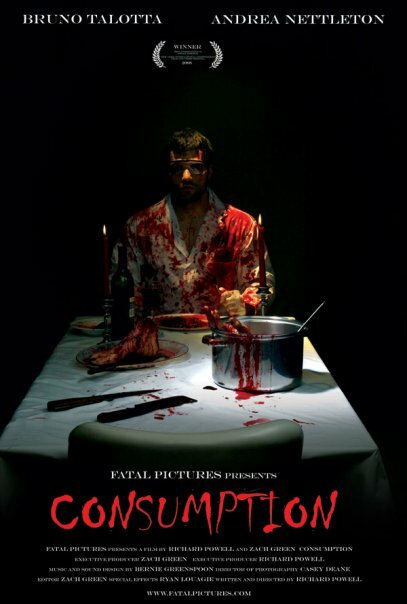 "CONSUMPTION" on TV in Canada on Movieola on Digital Cable. 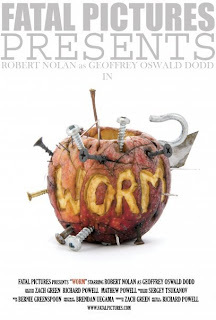 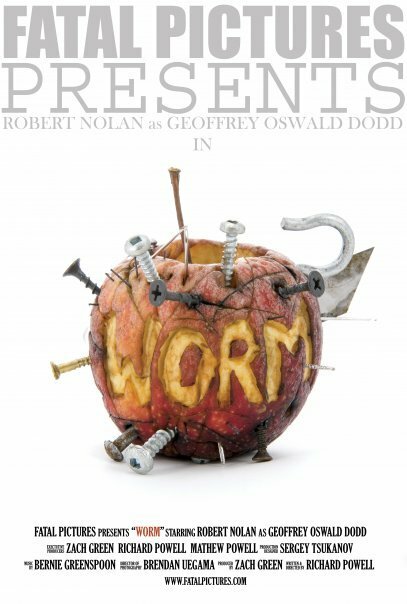 Three clip's from the award winning short film "WORM".